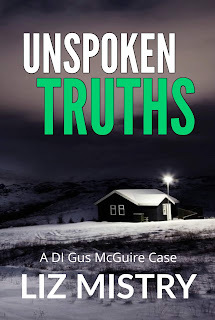 I am incredibly excited to be one of the fabulous people kicking off the blog blitz celebrating the release of Unspoken Truths by Liz Mistry, the fifth novel in the DI Gus McGuire series. 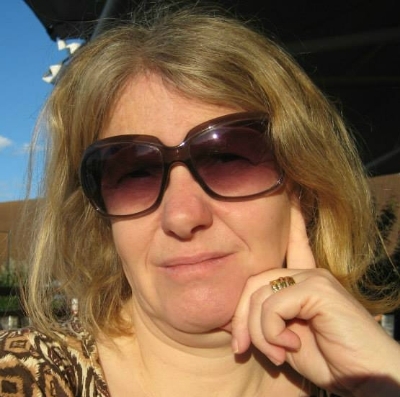 First a rural train between Manchester and Bradford is deliberately derailed by a vehicle with a boot filled with drugs, then a woman’s tortured body is discovered in Keighley. When Gus’ brother-in-law goes missing, the investigation becomes personal. 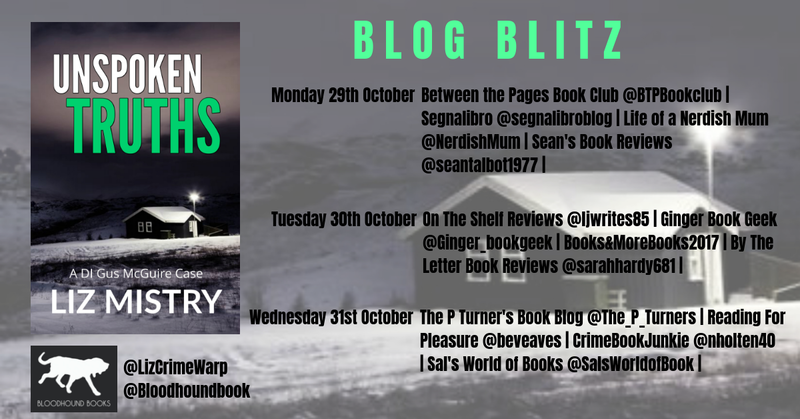 As he battles against the storms of the Beast from the East, Gus must uncover the links between the dead woman, a pharmaceutical company in Manchester and a research facility in Northern Cyprus, as well as the disappearance of his brother in law. With the body count increasing, Gus sets Compo loose on the Dark Web - how will Gus react when he discovers that things are not as they seem? Wow! Wow! Wow! 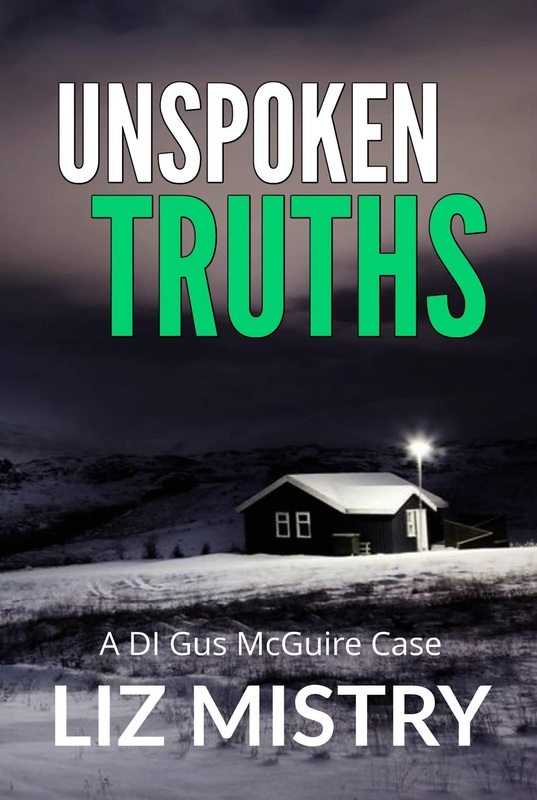 Unspoken Truths is 100% the best book in this series so far. I have loved each and every one of the DI Gus McGuire cases, but this is definitely my favourite. It's an awful lot darker than the previous books and I really like where Liz Mistry went with it. 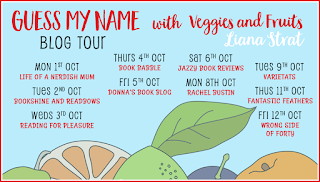 Being the fifth book, I already knew some of the characters and their backgrounds quite well, but I learnt a lot more about them throughout this story, which is really good as sometimes in a series as you get further in, the characters can become stale. That is not the case here! In particular the strength and resilience that DS Alice Cooper shows is extremely well written and it was really quite difficult reading about what she has to endure. Also the strength of character that DI Gus McGuire shows trying to get to the truth no matter what he's dealt. I love the fact that this series is set in places that I know really well as it adds to my immersion in the story. With the inclusion of Beast From The East and it being a real weather phenomenon we all dealt with earlier in the year, it gave an added dimension of realism. If I had the chance, I would have happily read this all in one sitting, as when I had to put it down I spent my time wondering what would happen next. If you haven't already read the rest of the books, I would really recommend you get on that and then you can catch up on this absolutely amazing crime series. 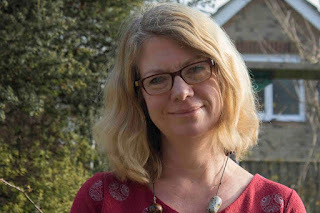 She is available to comment on current issues around creative writing in general and crime fiction in particular and to speak at local and national festivals and conferences. 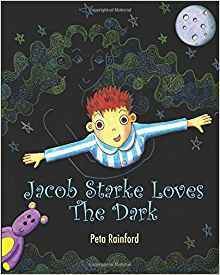 Today on Life Of A Nerdish Mum, I am reviewing Peta Rainford's latest children's book, Jacob Starke Loves The Dark. I've read Peta's books before and I've always loved them, so when Peta contacted me to possibly review her newest book, I jumped at the chance. Are you afraid of THE DARK? Jacob Starke is. Jacob Starke is TERRIFIED! Until, that is, he gets to meet The Dark face-to-face and shares an amazing adventure through the wonders of the night sky. Jacob Starke Loves The Dark is a charming rhyming picture book about being brave, outer space, loving plants and animals and the necessity of Dark Skies. An important environmental issue is tackled with beautiful illustrations, humour and a light touch. Jacob Starke Loves The Dark is the sixth picture book written and illustrated by Peta Rainford. Her other books are Hairy Fairy, Jamie and the Joke Factory, Isabella Rotten Speller, Isabella’s Adventures in Numberland and The Niggle. As I said in my intro, I've read a few of Peta's books before and I can honestly say that Jacob Starke Loves The Dark is officially my all time favourite of her books. The artwork throughout (also illustrated by Peta) is absolutely gorgeous and fits so well with the tone and feel of the writing and story. Confession time, yes I am a grown up, yes I am scared of the dark. It may seem silly to some, but I feel no shame, it's just what I happen to be scared of (and massive spiders!) Even though this book is aimed at children, I have to say it spoke to me as well as someone who is afraid of the dark. I loved how the reason Jacob is scared of the dark is explained as it's accurate. I also then love how important the dark is was explained and what happens because of the dark. As usual, the rhyming is beautiful and the book is incredibly easy and fun to read, it's one that can be read over and over at bedtime. 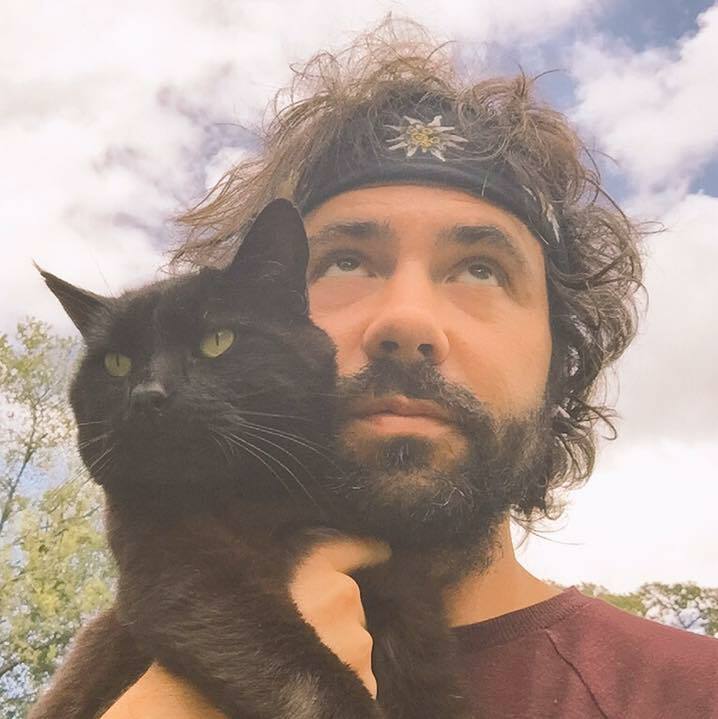 I was lucky enough to have Peta on my Getting To Know... feature and you can check that out here. 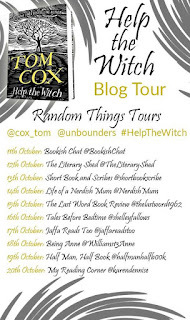 Life Of A Nerdish Mum is super excited to be part of the blog tour for Help The Witch by Tom Cox, a collection of weird and wonderful short stories. Railway tunnels, the lanes and hills of the Peak District, family homes, old stones, shreds fluttering on barbed wire, night drawing in, something that might be an animal shifting on the other side of a hedge: Tom has drawn on his life-long love of weird fiction, folklore and nature's unregarded corners to write a collection of stories that will delight fans old and new, and leave them very uneasy about turning the reading lamp off. I would firstly like to say just how absolutely stunning the cover is, if I was walking past this book in a bookshop I would buy it just on the basis of its cover without knowing another thing about it! Seriously just look at it. It seems to be tradition now that I read a collection of short stories around this time of year and I'm really glad that this year, Help The Witch came along. Each and every one of the stories is just as strong as the last. While reading I was trying to choose my favourite story like I would normally do, but I really struggled. So the one I chose to highlight was the one I thought was the most original and left me feeling uncomfortable as I read it, Listings. Listings is incredibly clever and it tells the story of a cave Goblin, a Tunk, through the medium of listings in a newspaper. 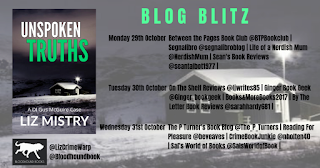 Things like house lettings, lost pets and obituary's, give you small snippets of the story and the things that are happening in and around a house with a "cavern" underneath it. It's I think the shortest story in the book, but it's very impactful and the cleverness of it's telling rally stands out. 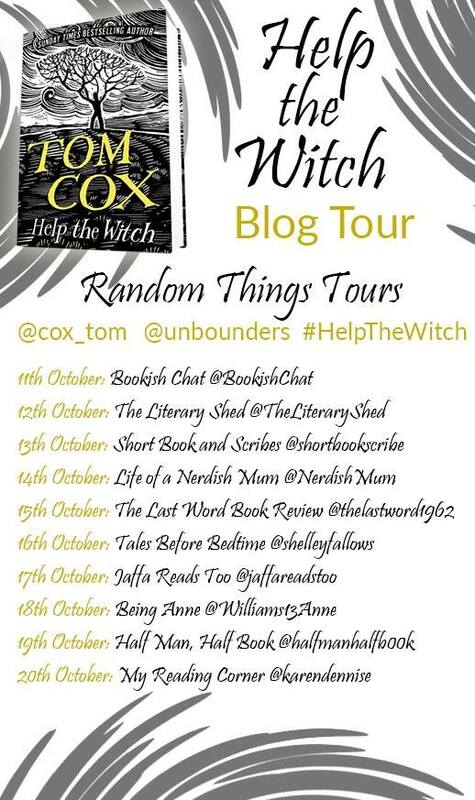 There's such a wide range of topics in Help The Witch, it really keeps you interested. Though with short stories, you can read one story, put the book down and then come back at another time; with Help The Witch you want to keep seeing what the next story will be about and how it will be told. Because of this I ended up reading it all in just one sitting and I loved it. This is definitely a big recommendation from me and this time of year is the absolute perfect time to cuddle up in a blanket with a brew and this book. 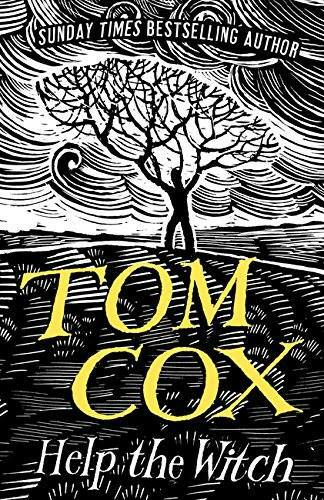 Tom Cox has written nine books, including the Sunday Times top ten bestseller The Good, The Bad And The Furry. His account of his year as Britain's most inept golf professional, Bring Me The Head Of Sergio Garcia, was long listed for the William Hill Sports Book Of The Year Award in 2007. Tom gave up writing for traditional media outlets in summer 2015 and now writes fiction and pieces about nature, folklore and the British countryside for his voluntary subscription website www.tom-cox.com. His last book, 21st Century Yokel - a nature book, but not quite like any you'll have read before - was the fastest ever book to fund with the crowdfunding publisher, Unbound, taking just seven hours. Today on Life Of A Nerdish Mum I am pleased to be part of the blog tour for something a little different, Dear Mr Pop Star by Derek and Dave Philpott. 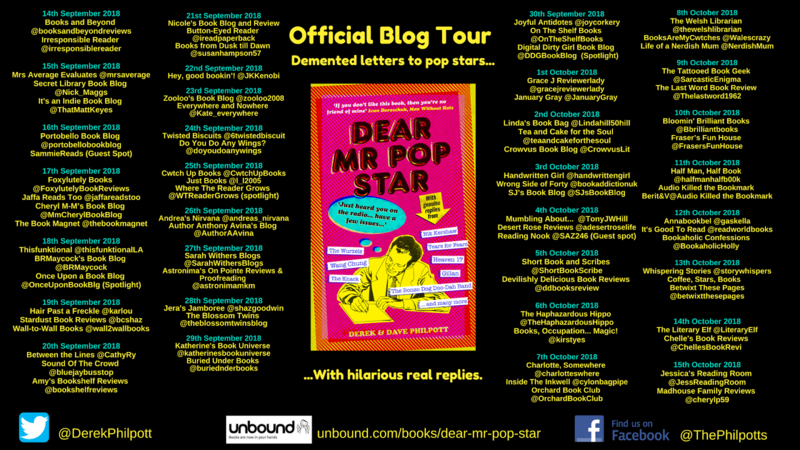 Well I haven't laughed so much reading a book for a good long time, the humour of the letters and misunderstanding of song lyrics is right up my street! 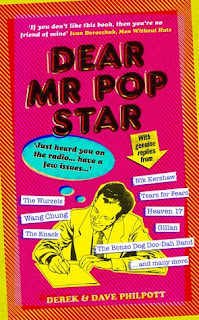 I loved the huge variety of musical genres this covered and the nostalgia feels it gave me, reading about songs, bands and artists that I haven't listened to or thought of for a long time. As I went through I had YouTube open and was listening to each song to reminisce and remember and this made it so much more of an interactive experience. That's actually how I'd describe this book, its not a read, it's an experience! I thought it was really well presented and I found it incredibly easy to read. If you needed to pop it down for adulting purposes, it is also easy to jump in and out of. I will probably revisit this book again in the future as I enjoyed it so much. I gave this book 5 stars. 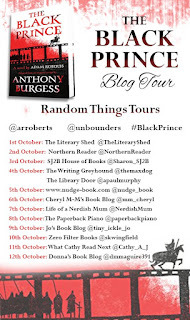 I'm super happy to be part of an exciting blog tour for The Black Prince. 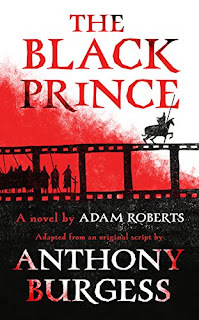 The Black Prince is written by Adam Roberts, based on a 90 page script written by Anthony Burgess (A Clockwork Orange). From disorientating depictions of medieval battles to court intrigues and betrayals, the campaigns of Edward II, the Black Prince, are brought to vivid life by an author in complete control of the novel as a way of making us look at history with fresh eyes, all while staying true to the linguistic pyrotechnics and narrative verve of Burgess’s best work. The minute I saw the cover and title of this book, I knew I wanted to read The Black Prince. 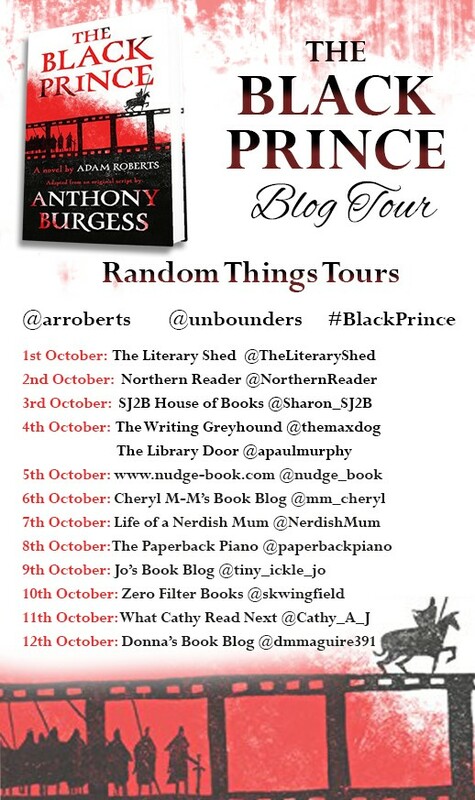 The minute I found out that it was based on writings by Anthony Burgess, I knew I needed to read The Black Prince. This book has been one of my most highly anticipated books of this year. If you're of a squeamish disposition, this book is not the book for you. The war scenes are brutal, vicious, visceral, bloody and real. The writing really catches the horror of war. At times I found myself breathless reading the fight scenes as if I was taking part. I feel very much that this book will easily convert to a film! The Black Prince demands your attention as you read, as it jumps between poems and memories from different perspectives. It's all fascinating and extremely well done and once you get used to the rhythm changing up it is a really excellent read. It isn't an easy read, but its definitely worth the effort. I liked the fact that we got a darker and more realistic look at this time in history, as in a lot of historical books, you get a dulled down version which doesn't really reflect how things actually were. I also felt that this meant you were more invested in the story as you could actually picture it all, no matter how bad the scene was. Overall I thoroughly enjoyed this book and I was happy that the content lived up to the covers promise! 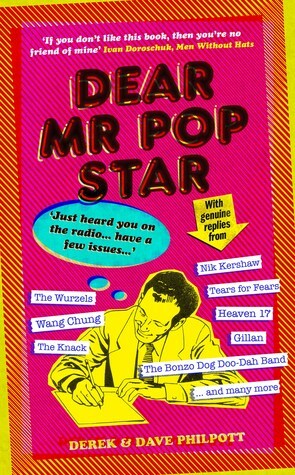 I gave this book four stars. 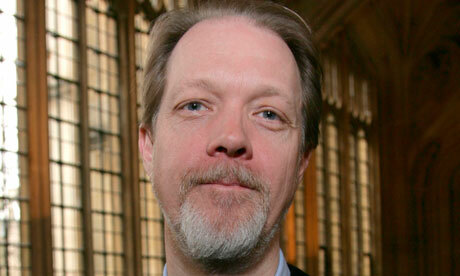 Adam Roberts is a writer, critic and academic. 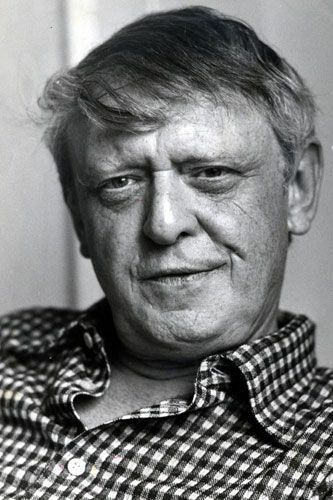 He is the author of sixteen novels and many shorter works, including the prize-winning Jack Glass (2012). His most recent novel is The Real-Town Murders (2017). He is Professor of Nineteenth-Century Literature at Royal Holloway, University of London, and has published critically on a wide range of topics, including nineteenth- and twentieth-century fiction and science fiction. He lives in the south-east of England. Monster Joke Month 2018 - Announcement, Ideas And A Prize! It's time for the fourth annual Monster Joke Month!! Way back in 2015 I created the Monster Joke Month snail mail project and it has run every year since for the entirety of October. For those of you who are new, the basic idea is that every piece of mail that you send in October, you write a monster joke on the envelope! You then share the ones you send/receive on social media using the hashtag #MonsterJokeMonth and/or #MJM2K18. It's a bit of fun and I'm sure it may brighten up some postpersons day. If you'd like to go check out the original announcement, that's right here. Do remember to use the hashtags though so I can see what people are sending and receiving. I like to do a round up of some of my favourite I've seen at the end of October. I will also be choosing my favourite monster joke and I will send the person who wrote it a prize! 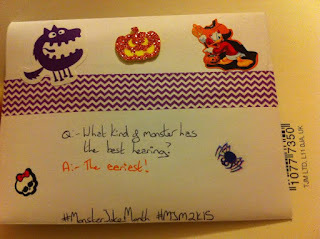 Don't forget to post your pics on Facebook, Twitter, Instagram and be sure to use the hashtags #MonsterJokeMonth and #MJM2K18 if you feel like tagging me, I'm @NerdishMum on both twitter and Instagram and my page is Life Of A Nerdish Mum on Facebook. 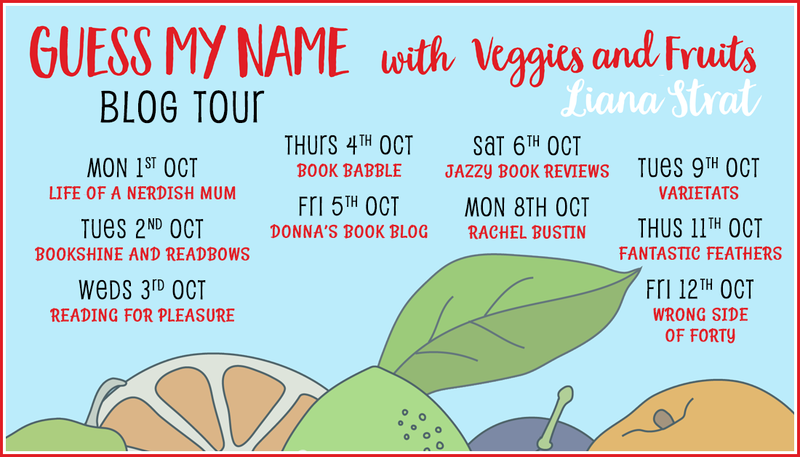 Today, Life Of A Nerdish Mum is kicking off the blog tour for Guess My Name With Veggies And Fruits, written by Liana Strat. I'm pleased to be able to share mine and mini Nerdling's thoughts on this fun and educational book. This book is a very fun way of teaching and reinforcing learning about fruits and vegetables. 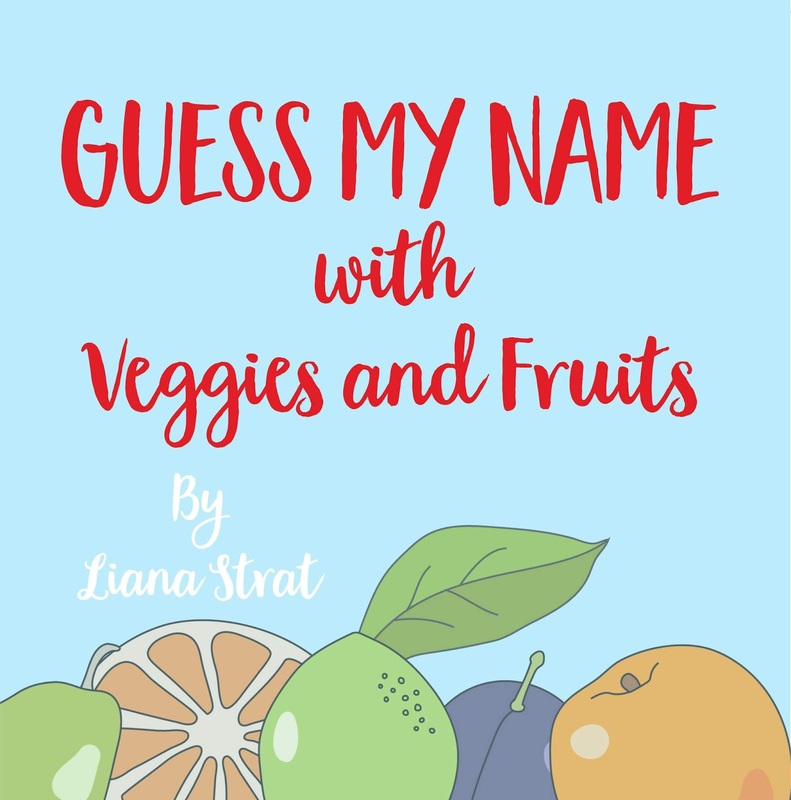 As a parent I enjoyed the clarity of each description and how it gave just enough information for the child to have a good guess as to what fruit or vegetable it was describing. I also liked the fact that it didn't cover just the more obvious ones like apple, banana, carrot etc, there was actually a really wide selection chosen. Mini Nerdling really enjoyed that it was like a game and that I was giving him clues so he could guess what I was talking about. He also enjoyed then telling me which of the fruits and veggies he liked and didn't like and which ones he hadn't tried yet. (The timing of us reading it was perfect as school had just been covering taste and had done taste experiments so this helped expand the subject at home). He added that he really liked that the fruits and vegetables were all happy and smiling. Overall this is a really enjoyable book for both child and adult. I feel it's educational without being dry or dull, making learning fun with making it a guessing game. 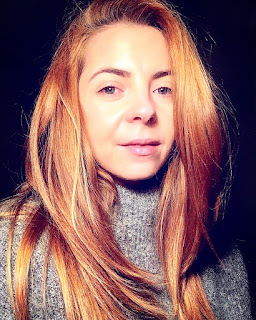 Liana Strat is a Nanny with a Degree in Environment Protection, currently living and working in London. 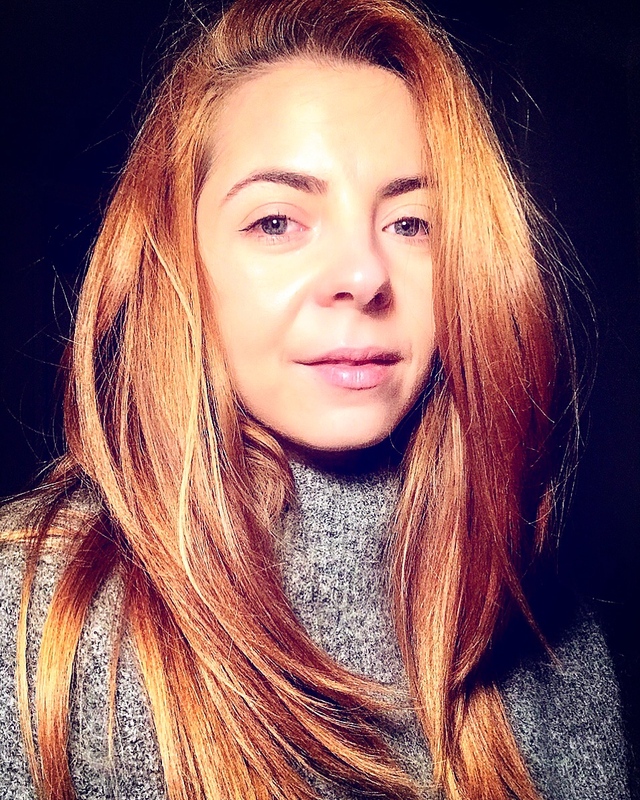 Originally from Romania, she moved to United Kingdom following a career in Childcare, after realising her passion for children. Inspired by the multitude of experiences encountered in this field and with a strong desire to give parents an extra tool for a good food education, she followed the path of writing.